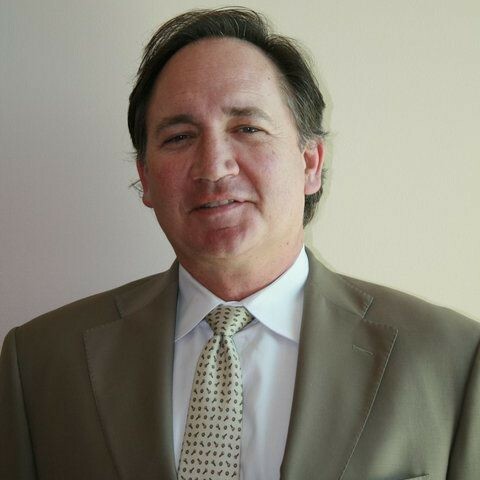 JOHN BRUNO has an extensive background in corporate finance. He was CFO of boats.com, where he was part of the management team that launched the most successful internet company for the recreational marine industry. John was a Senior Director of Worldwide Real Estate and Facilities for Sybase Corporation in Emeryville and was a managing partner in the Redwood City-based real estate company of McKay & Associates. John holds a Bachelor of Science Degree in Economics and a Master of Business Administration Degree from Santa Clara University. He is on the board of directors of the Redwood City San Mateo County Chamber of Commerce, Technology Credit Union, Housing Trust of Santa Clara County, St. Ignatius College Preparatory Resource Area for Teachers and the Jack McGovern Coats Disease Foundation. John resides in his hometown of San Francisco. He and his wife have two children.